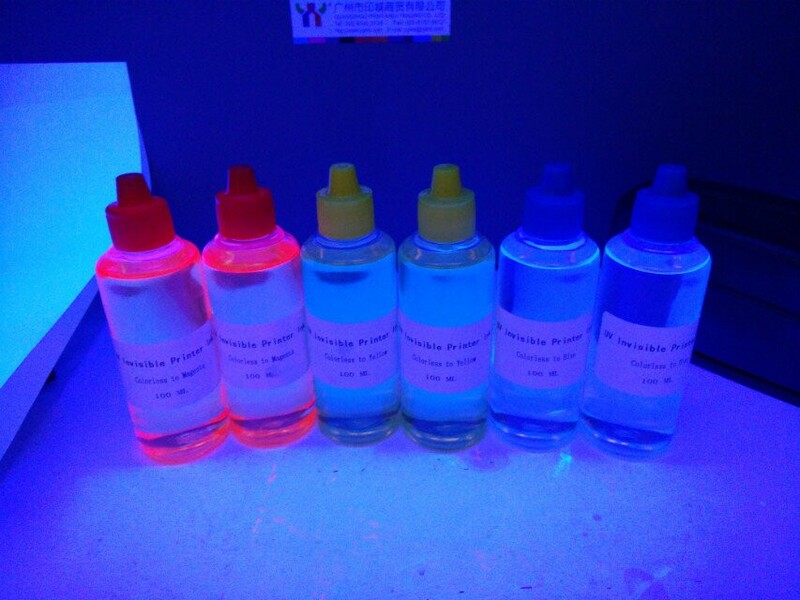 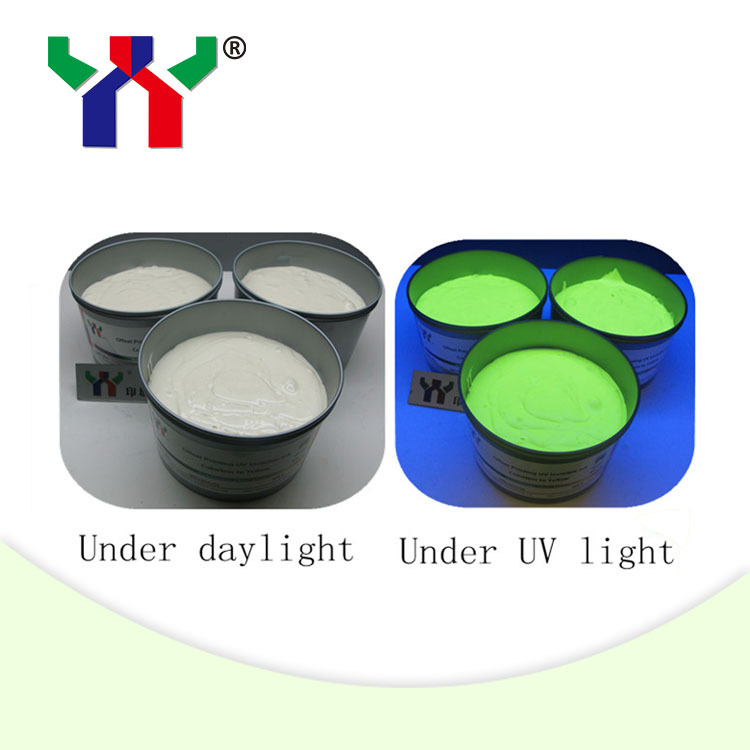 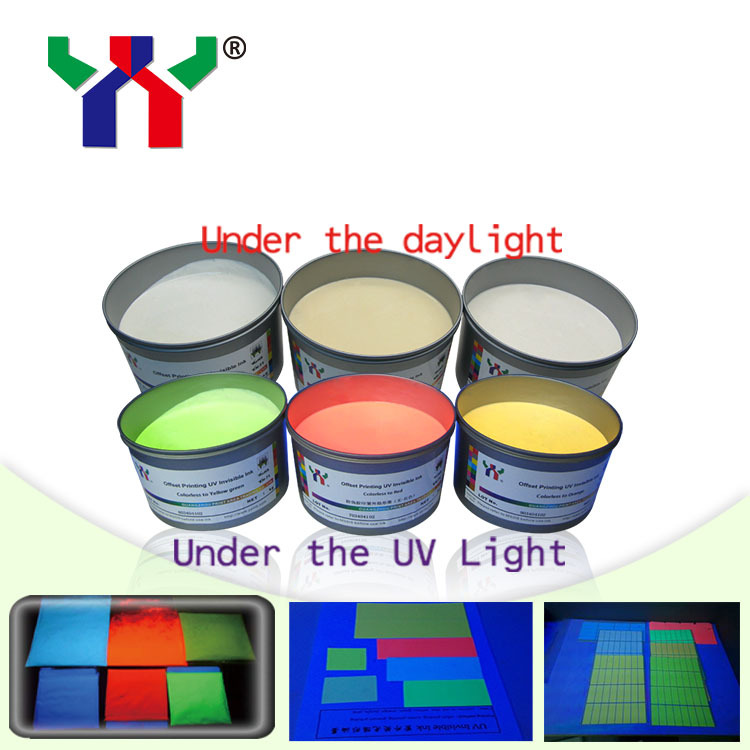 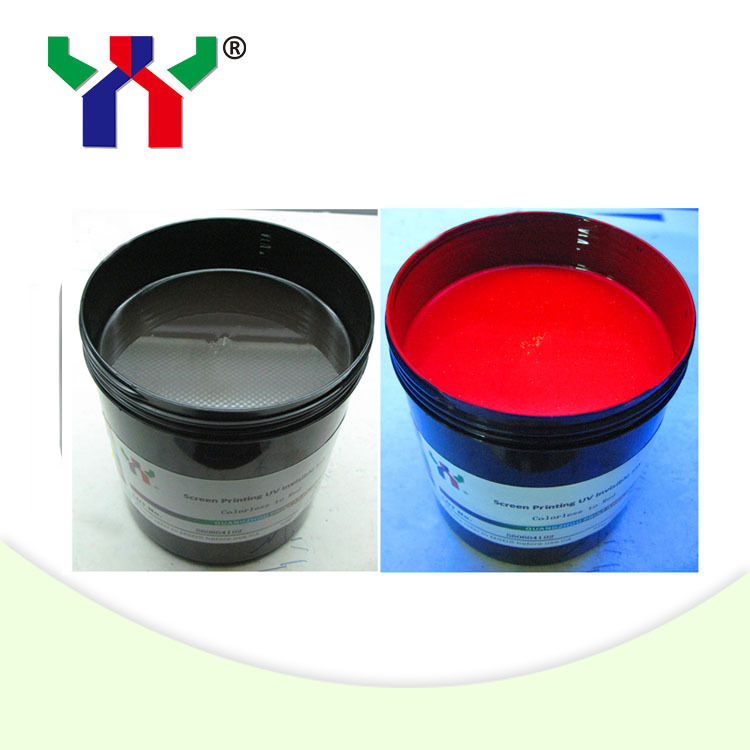 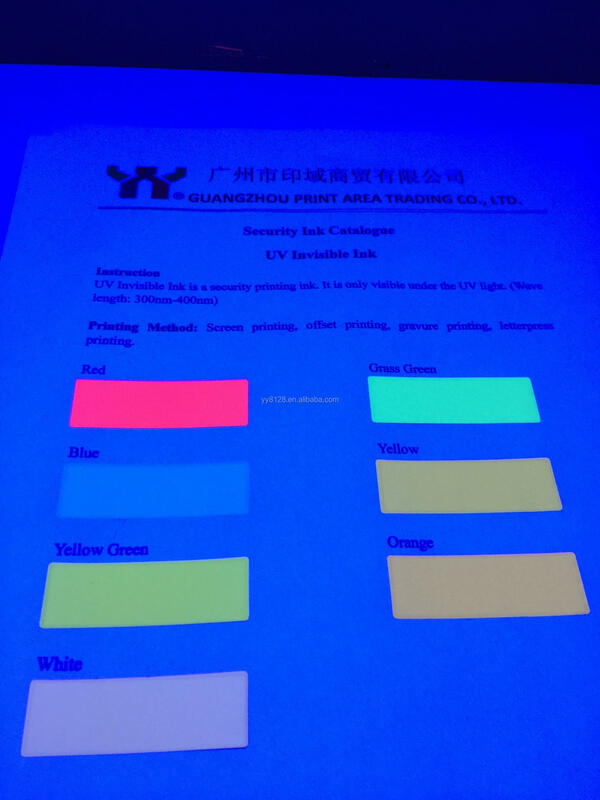 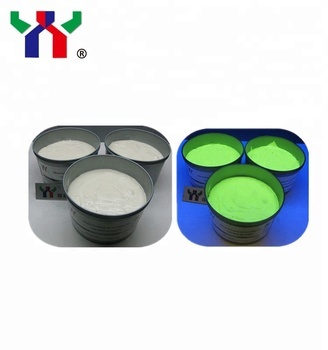 it is colorless when it under the daylight or sunlight, However, you could see the beautiful color under the uv light. 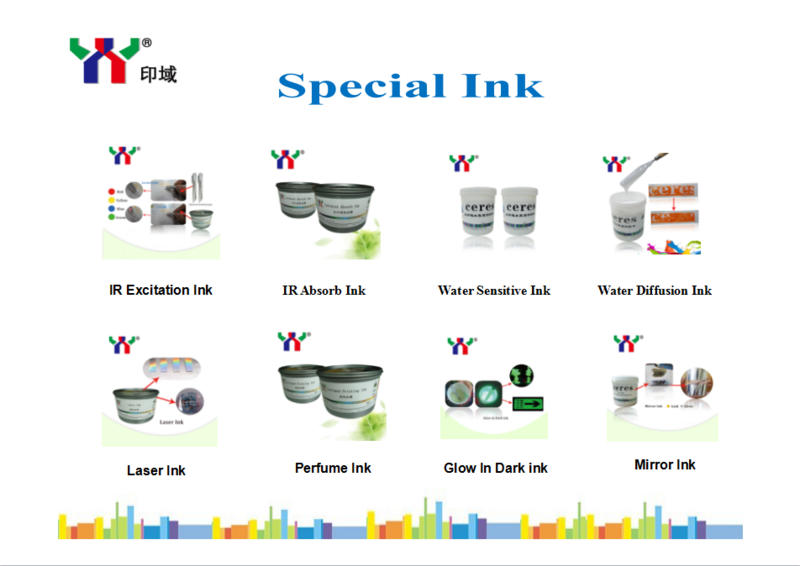 here is the following information. 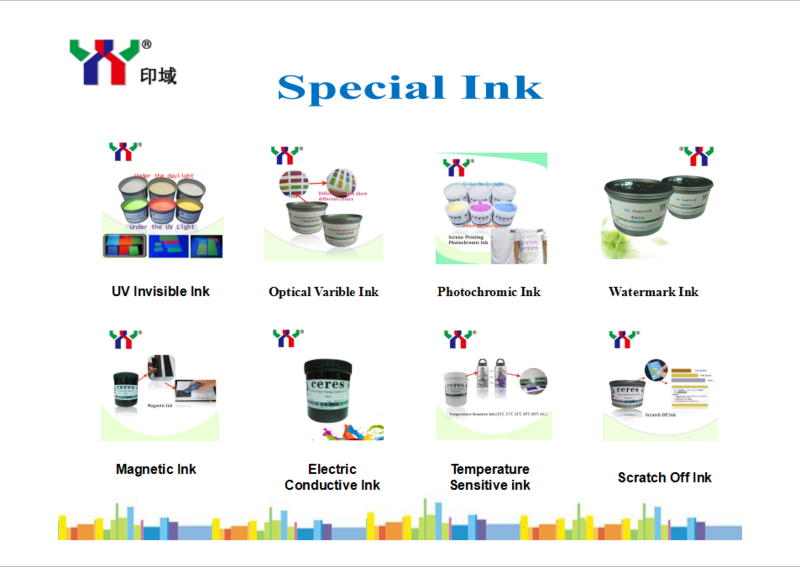 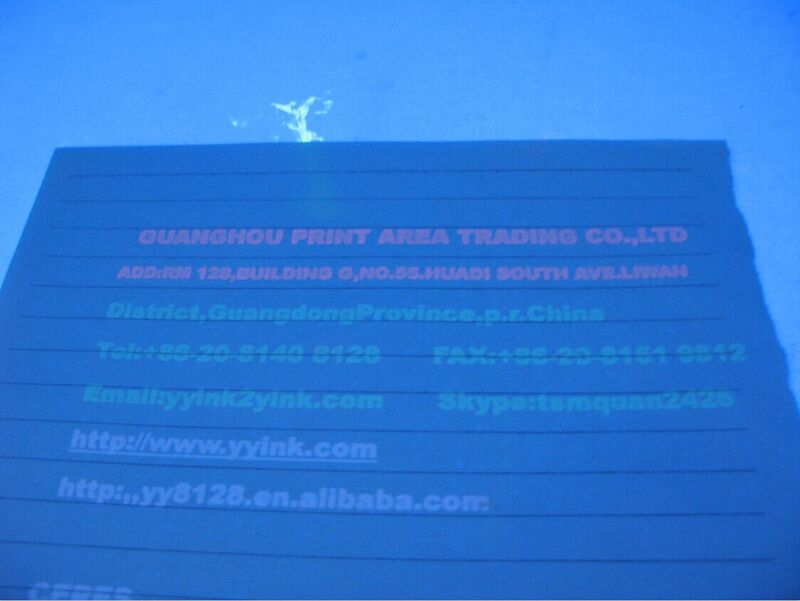 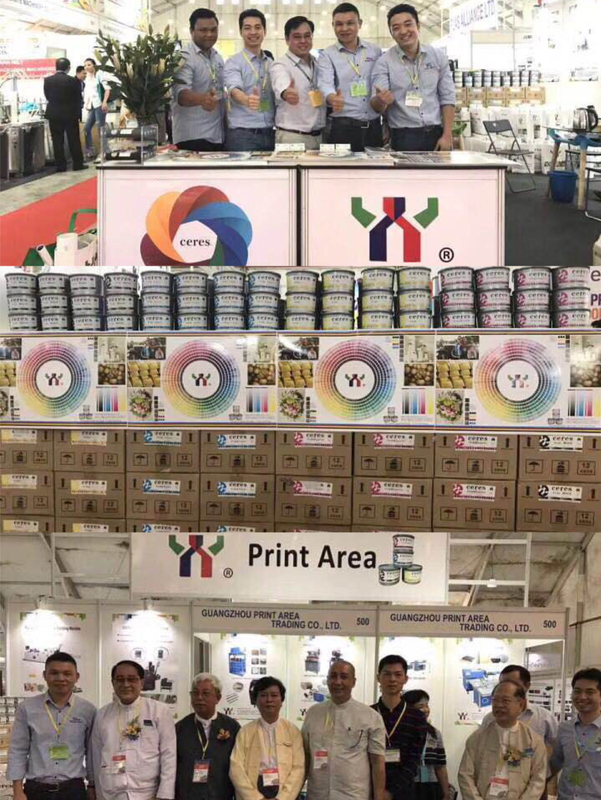 The Invisible ink could divide into Offset printing, screen printing, gravure printing. 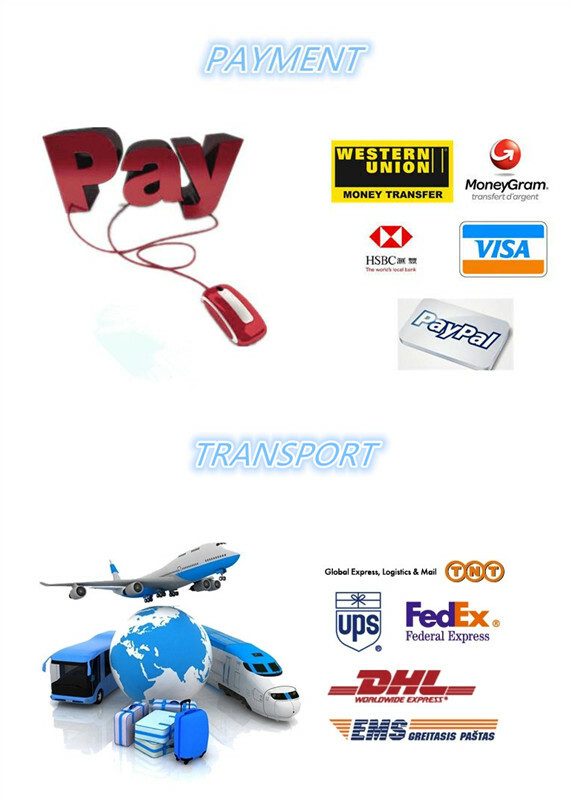 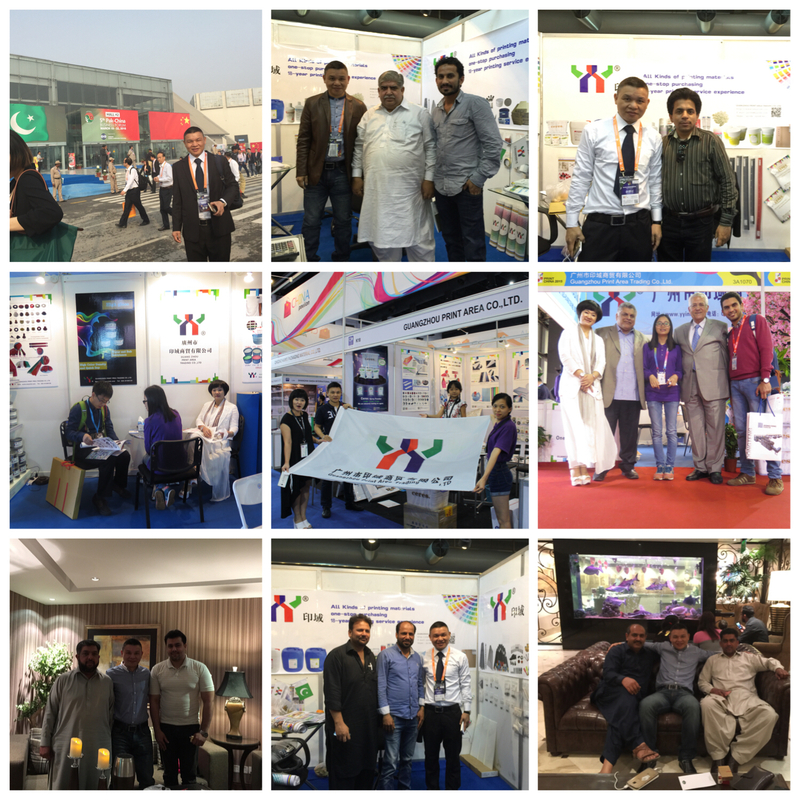 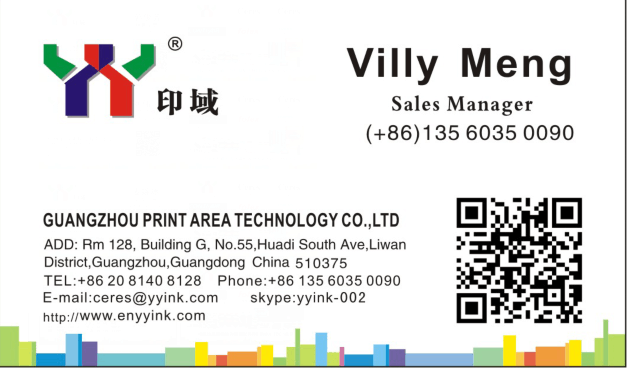 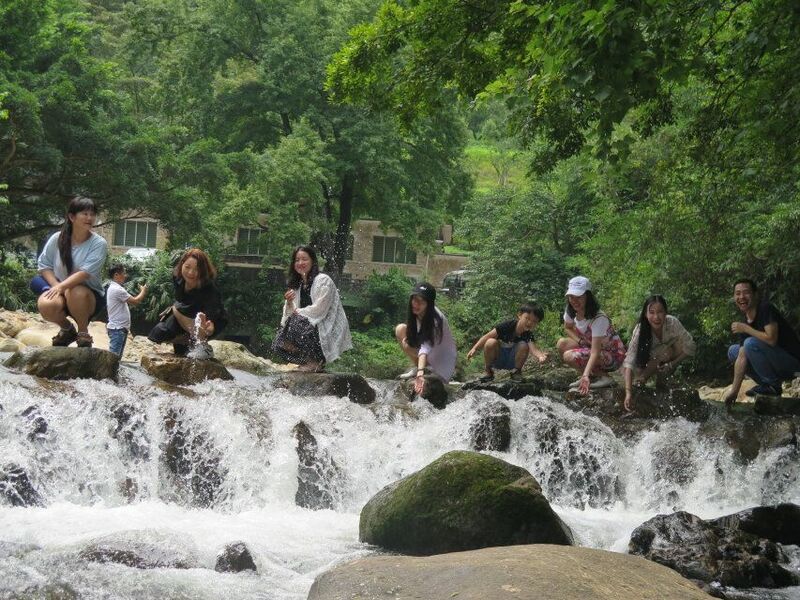 Thanks for the client's support and welcome to come to our company ! 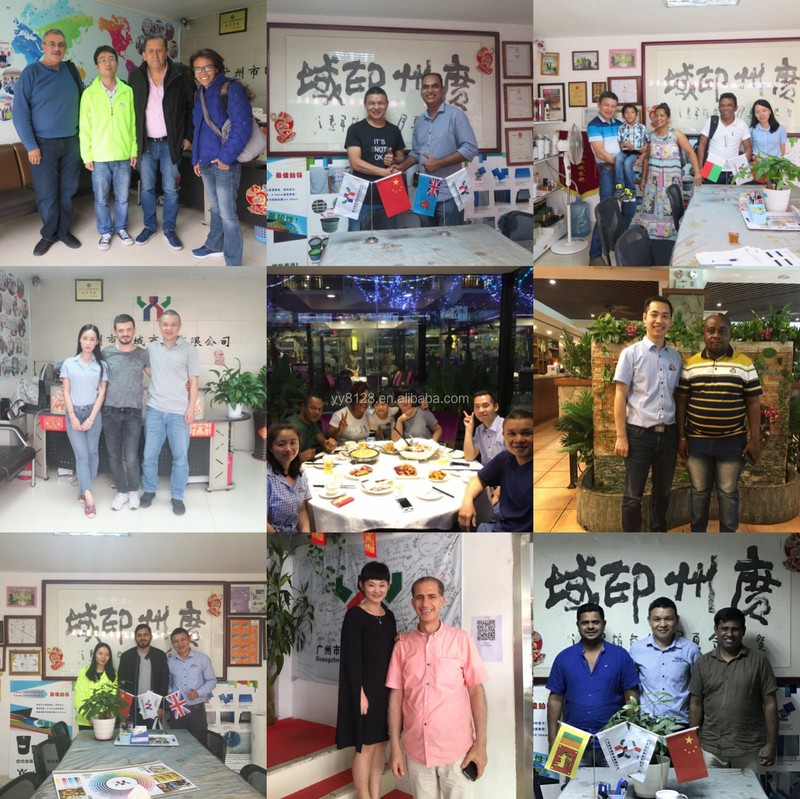 Your satisfaction is our greatest pursuit !